Whatever your commercial plumbing, gasfitting and drainlaying needs, Whitehead Plumbing and Gas Ltd.
No commercial job is too big, or too small for the Whitehead team. 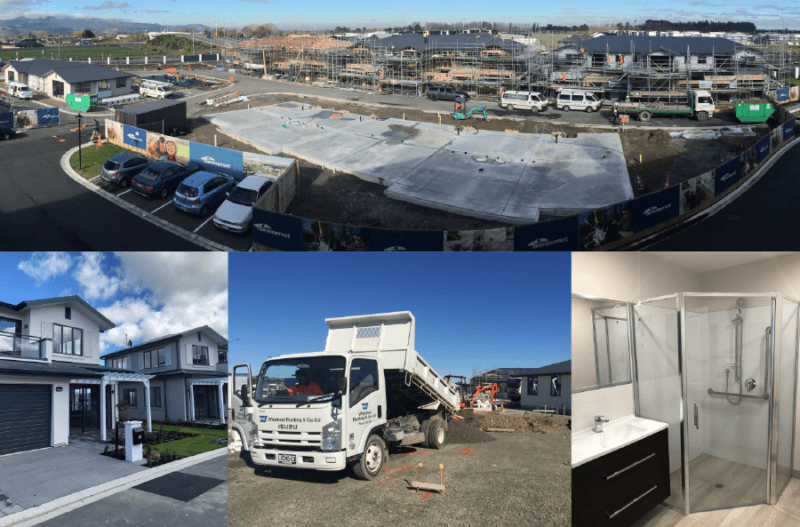 We recently completed a large commercial-residential project handling over 22 new units at Summerset Wigram Retirement Village. We installed the plumbing, including fixtures and fittings, as well as the sewer and stormwater drainage. 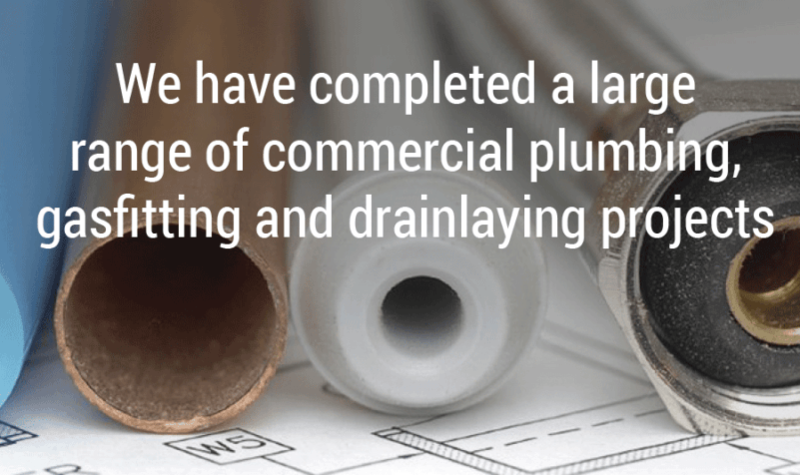 Commerical plumbing, gasfitting and drainlaying projects are complex. 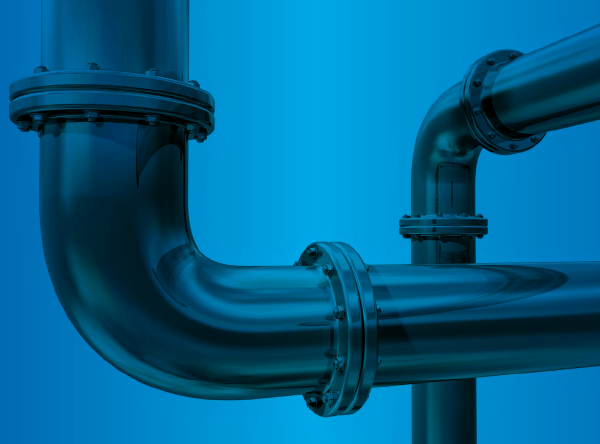 We have a team of fully competent tradesmen that can complete a project from sewer and stormwater drainage, to complex plumbing systems, along with all your gasfitting requirements. Throughout our team there is a comprehensive spectrum of technical skills and abilities. Give us a call about your project. If you’re looking for company to complete your commercial or residential contract give us a call on 03 379 0711.